2.5 +/- Acres located on the corner of busy Hwy 431 and Lamar Street in Roanoke! 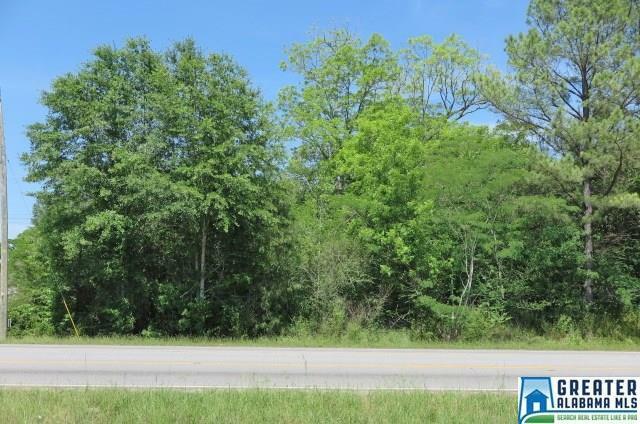 Easily accessible with approximately 350 ft. of commercial highway frontage. Lots of potential! This property is ideal for a new business being located just south of Wal-Mart. Priced at $349,900.